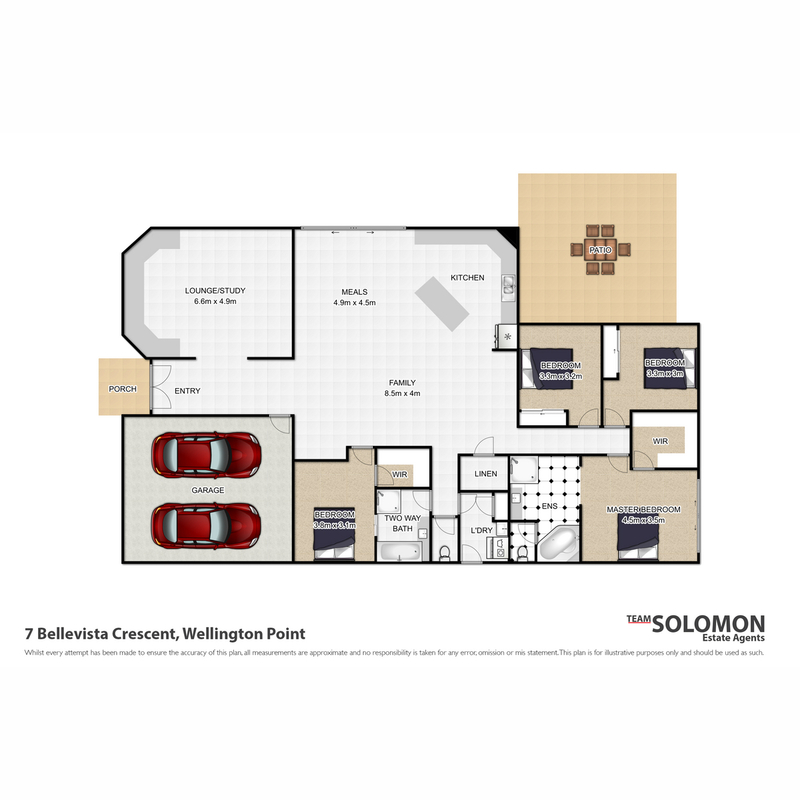 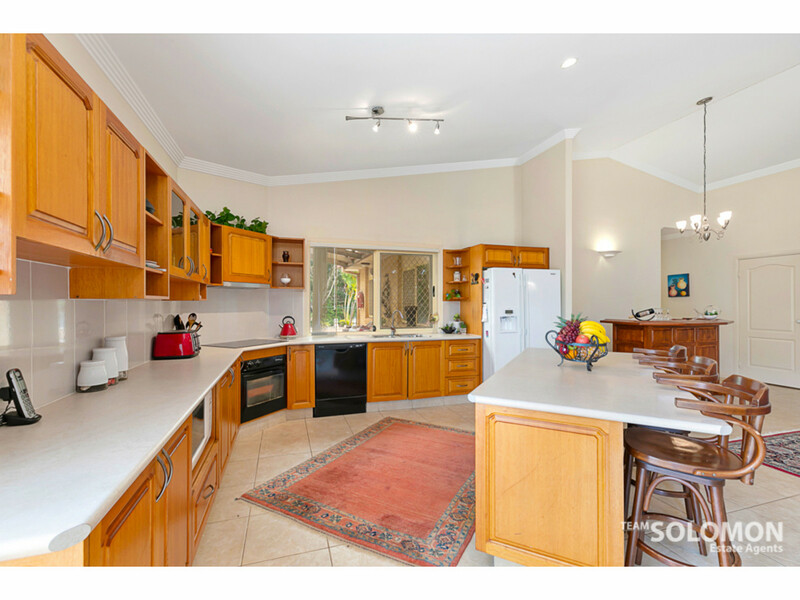 A SUBSTANTIAL FAMILY HOME ON 852m2. 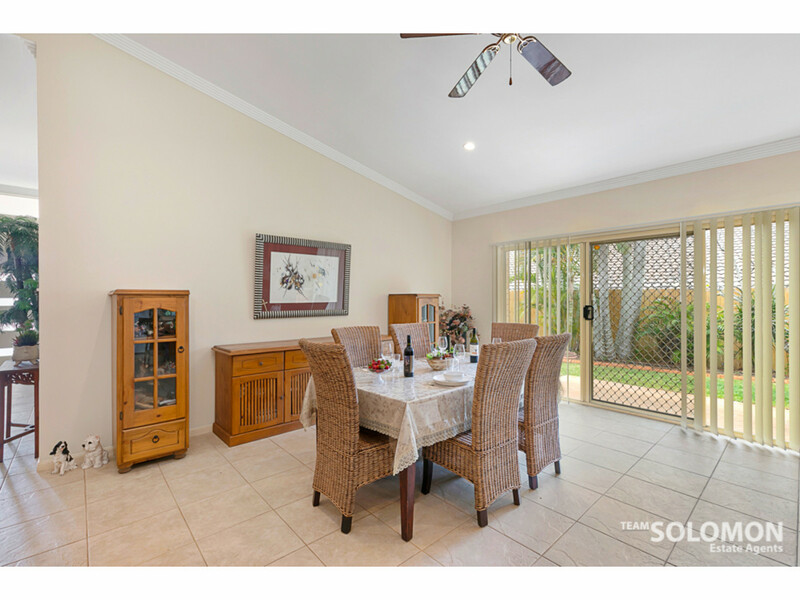 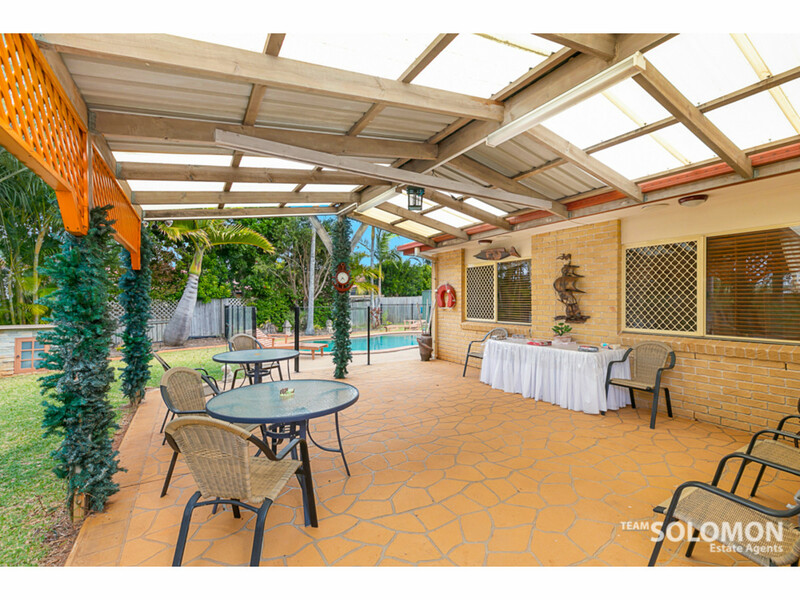 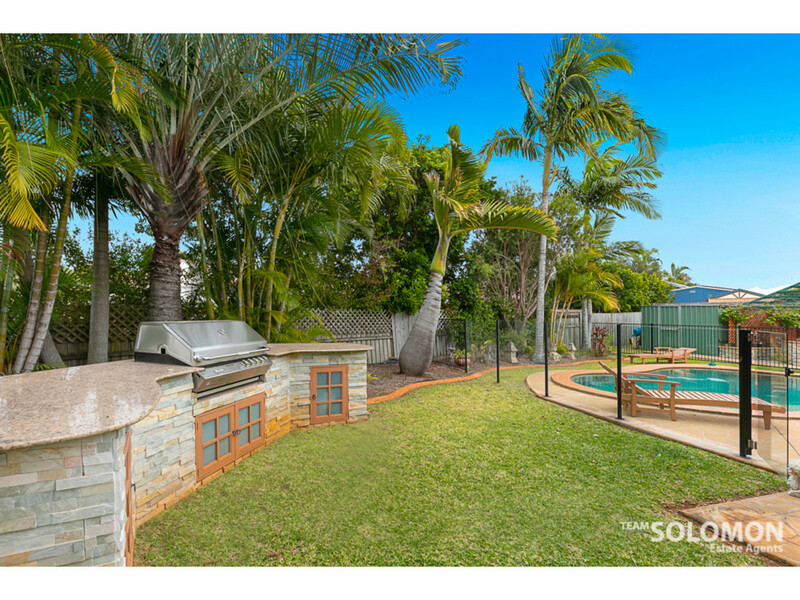 INGROUND POOL, OUTDOOR COOKING AND GREAT ENTERTAINING AREA – IDEAL FOR QUEENSLAND BAYSIDE LIVING! 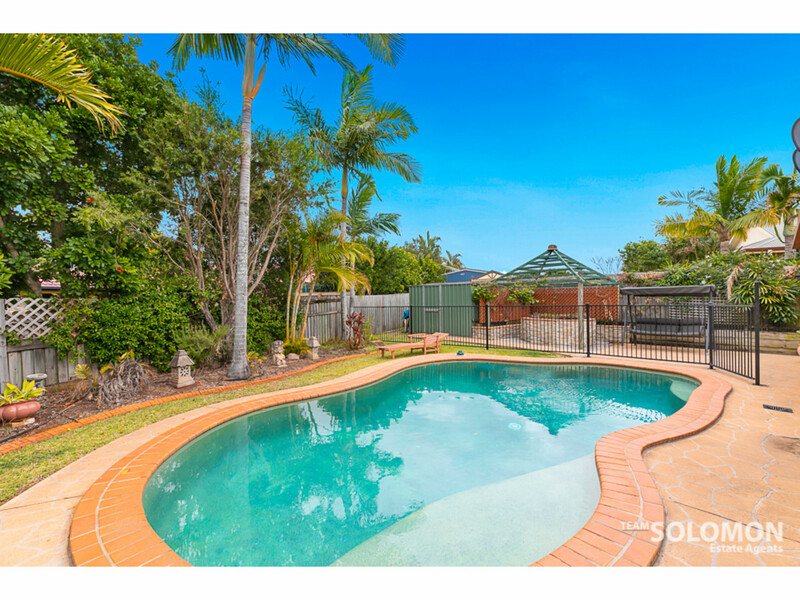 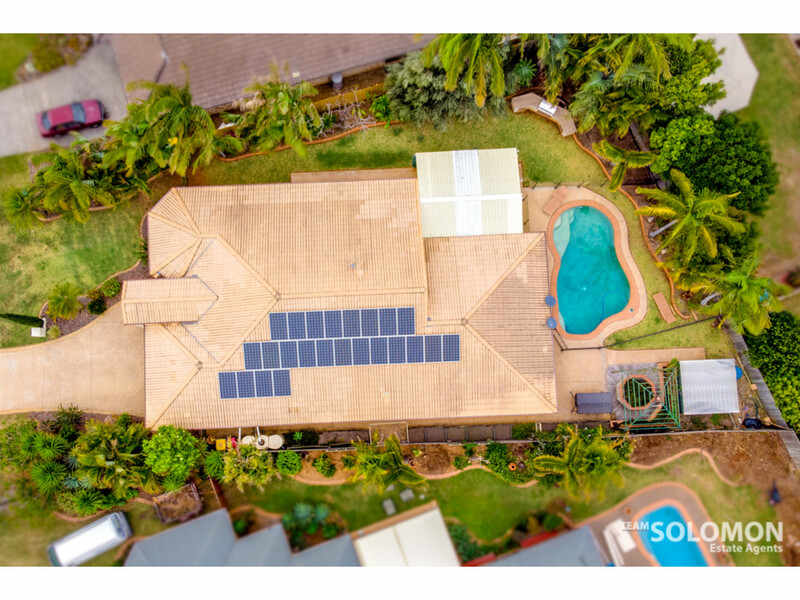 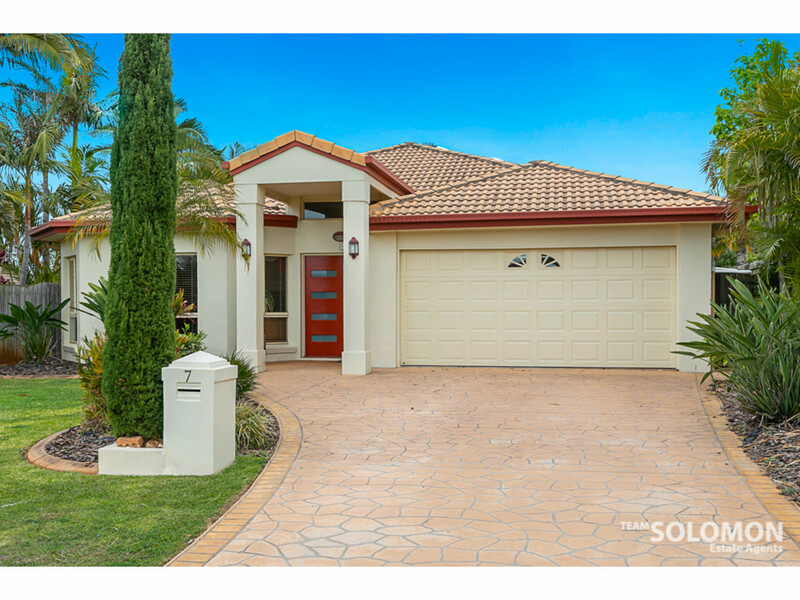 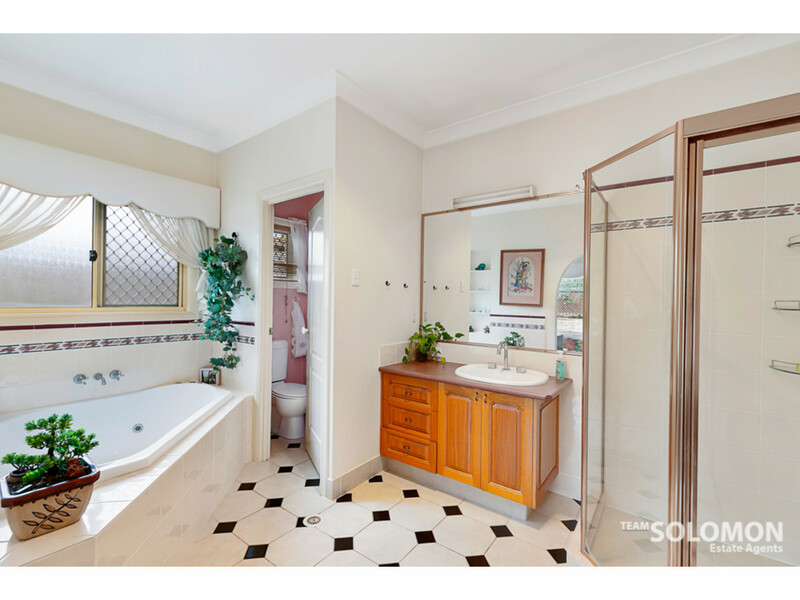 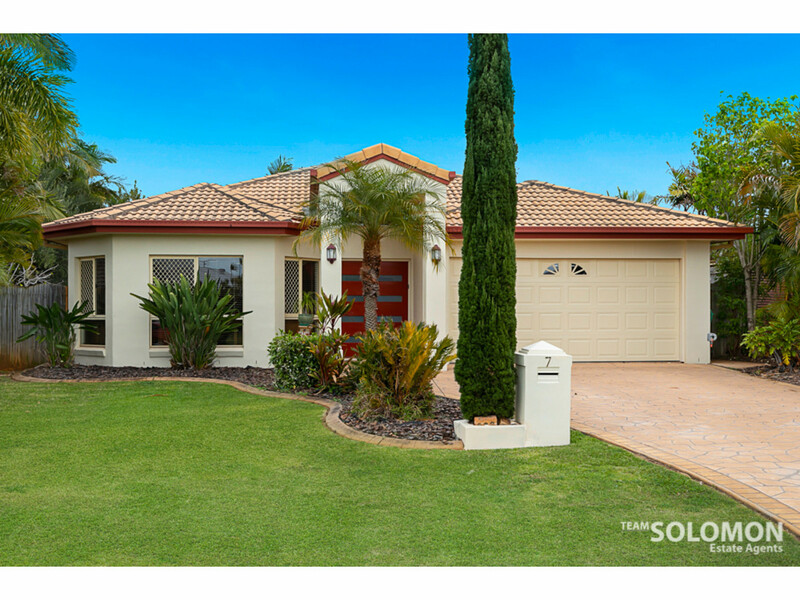 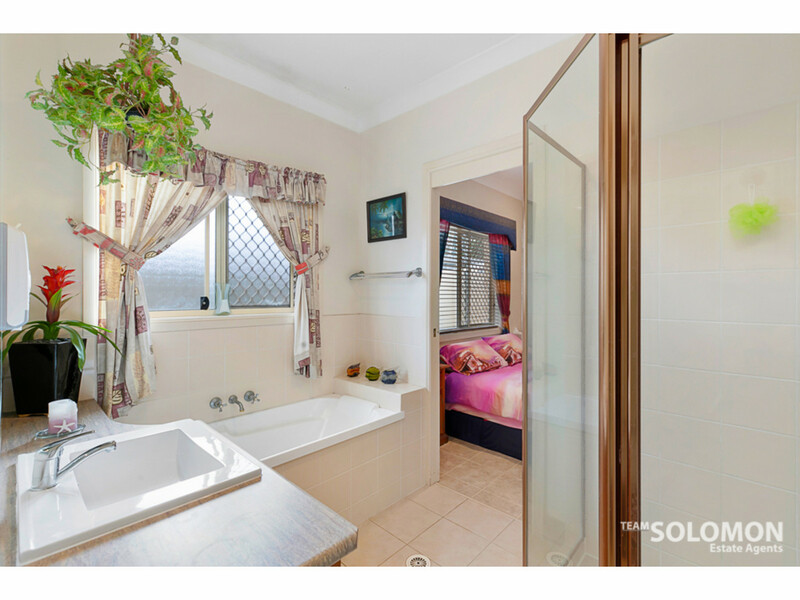 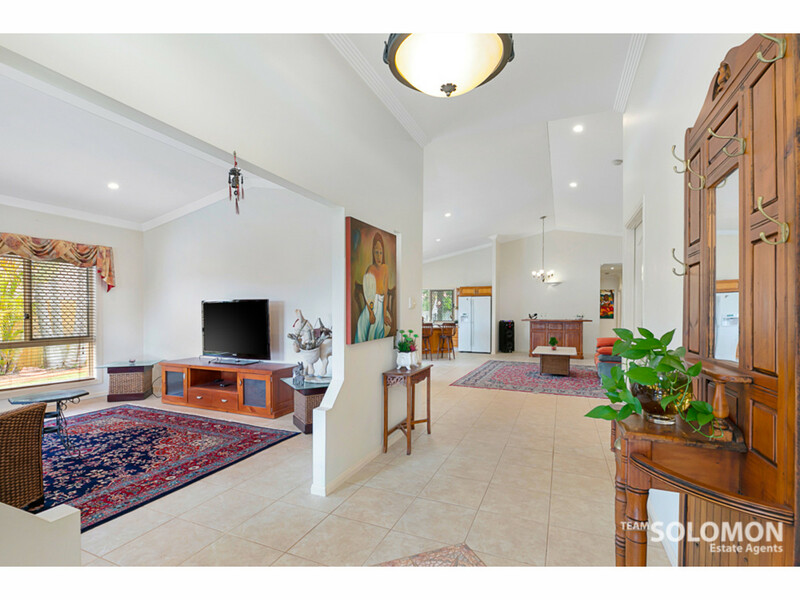 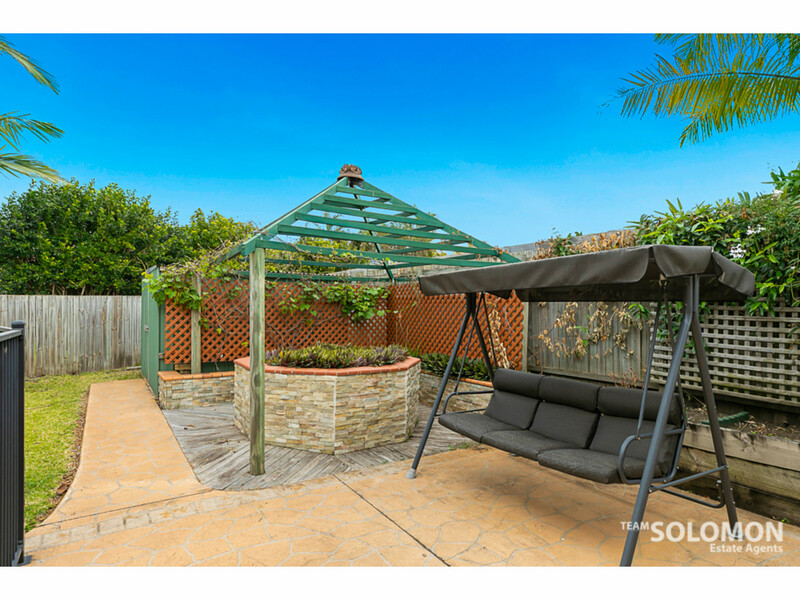 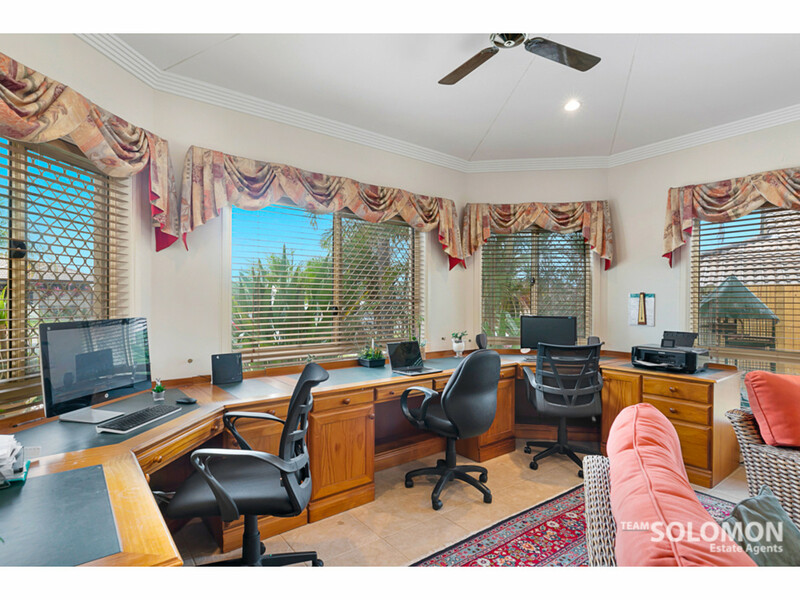 This is a substantial home in undoubtedly one of the most sought after areas on Brisbanes Bayside. 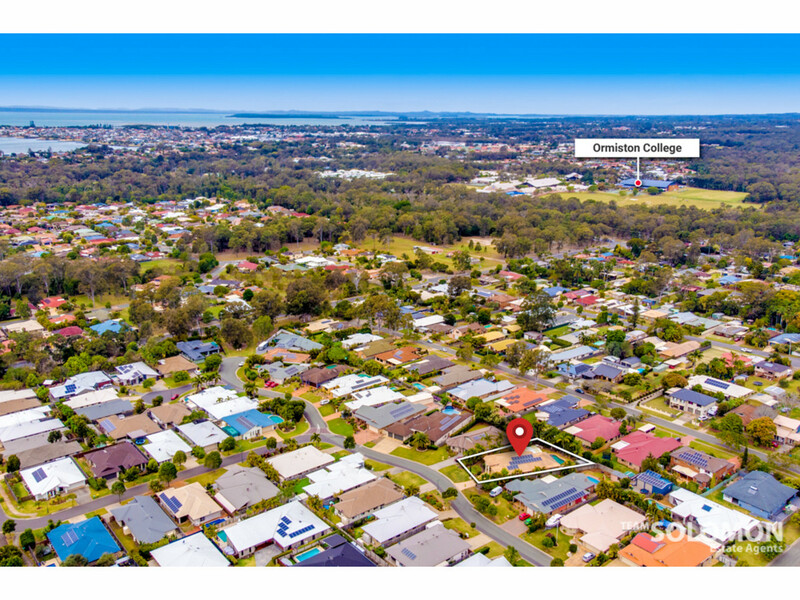 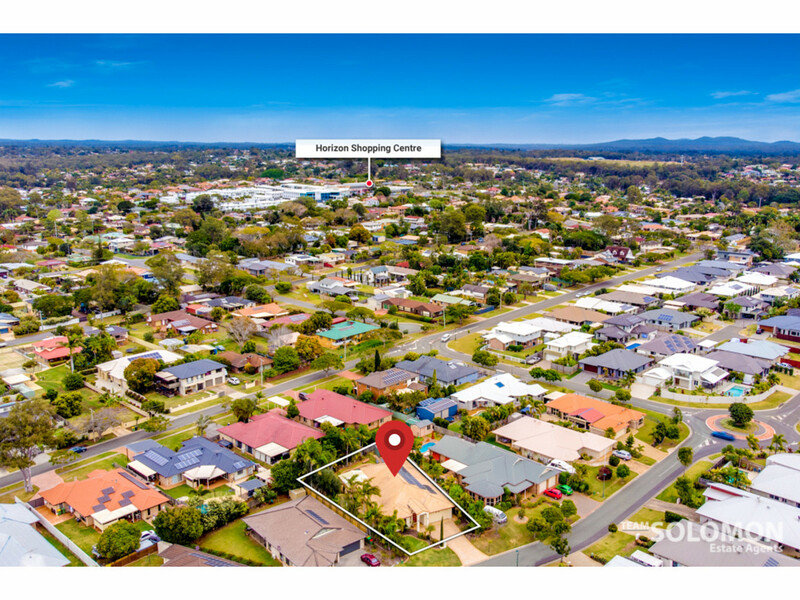 Ormiston College, Moreton Bay, boat ramps, beaches, shops, transport and medical amenities are all very close by. 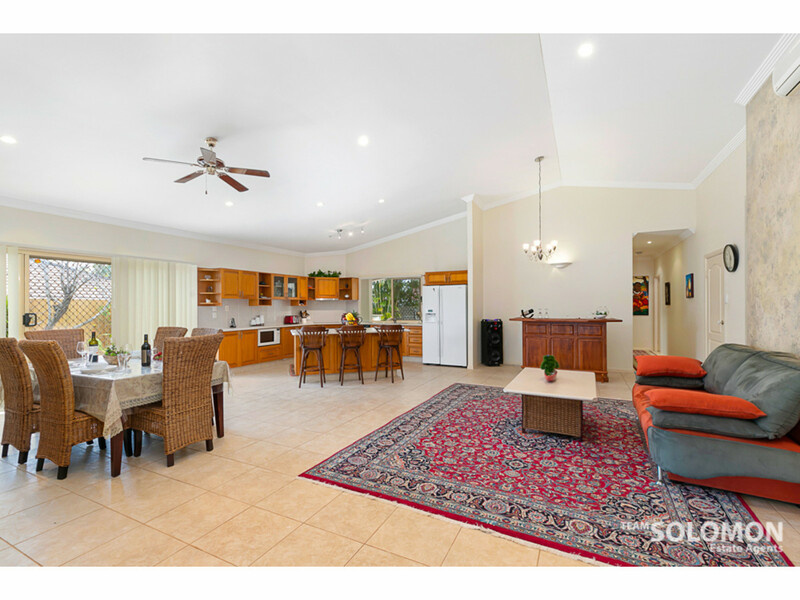 Our sellers have a job transfer and welcome your inspection.